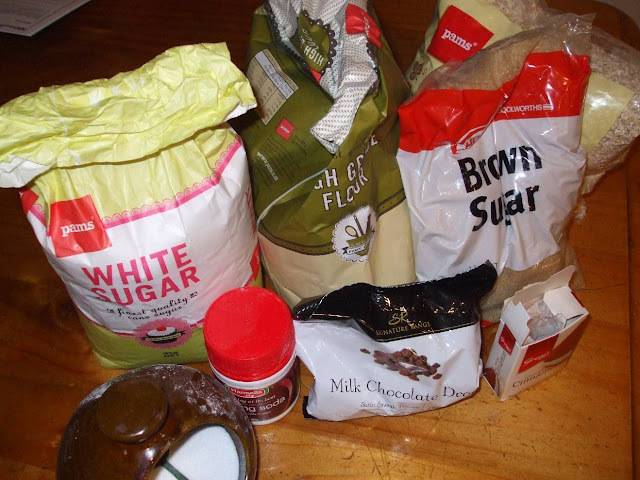 365 DAYS OF PINTEREST CREATIONS: day 246: betty crocker mixes made at home! day 246: betty crocker mixes made at home! day 246 and i am in the swing of all things valentine's at the moment! 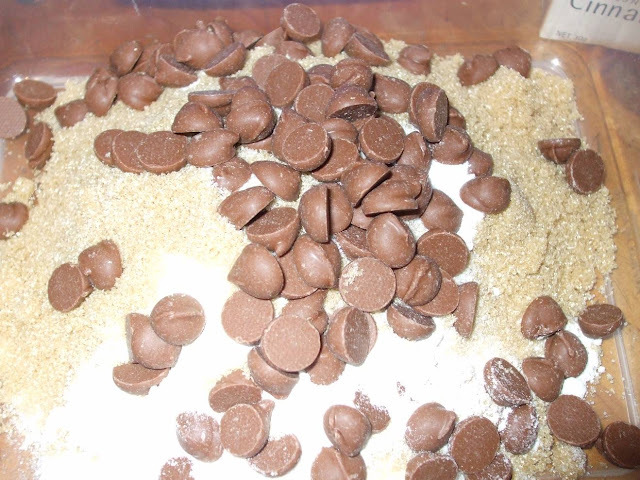 i am also on a 17 day diet and don't feel like making too many sweet things for anybody seems as i can't taste test them ;) i did find a solution to this on pinterest today, home made betty crocker mixes ... SWEET! much like you do with the cookies in a jar, i figured i could put one of these mixes in a jar and give it to steve as a valentines present ... then i would be giving him the ability to bake biscuits without me having to actually do it .... sneaky aye! 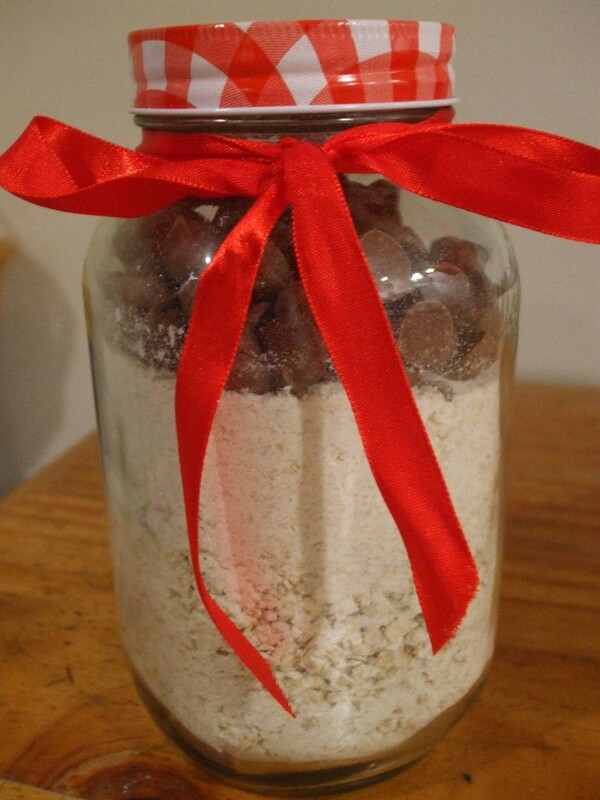 outcome: well he clearly hasn't got the jar yet, but i know i will score some brownie points with this jar! it's a definite favourite of his and this present took me ten minutes to make ... seriously, 10 minutes. there are no excuses for buying betty crocker mixes anymore my friends, this is way too easy. tomorrow i am going to enlist the help of my peeps and make a whole lot more up to put in the cupboard ready for baking when i am pressed for time ... who am i kidding, every day i am pressed! They wouldn't last long sitting in my pantry! Saves A LOT of money though, the Betty Crocker ones can be around $5 and don't make much. 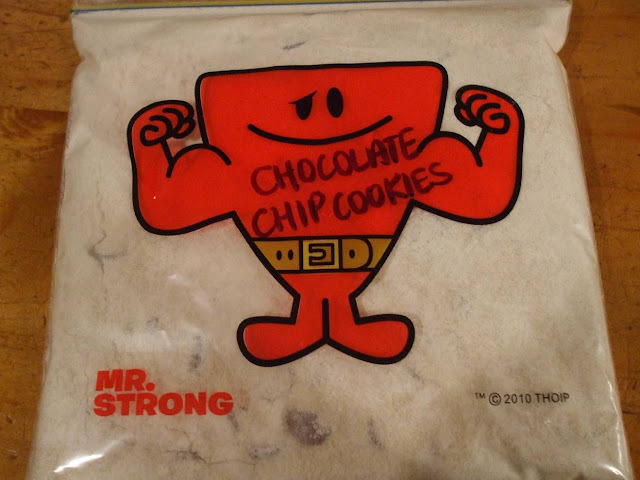 The cookie mixes are a cute idea but what I really love is that Mr. Strong bag! Great idea .... why should the shops have a monopoly on these quick mixes with all there additives and preservatives in! can't leave home without my mr.men and little miss bags ... grew up with these little guys and girls and now i am forcing my peeps to love them too ... not that much forcing was needed given how cute they are!